I know it's hard to believe that today is August 1st! It seems just like yesterday that everyone was celebrating the beginning of summer and the sand beneath their toes. While you are wrapping up your vacation and preparing for the year I wanted to share a couple of thoughts and ideas that may help you start on a great note! 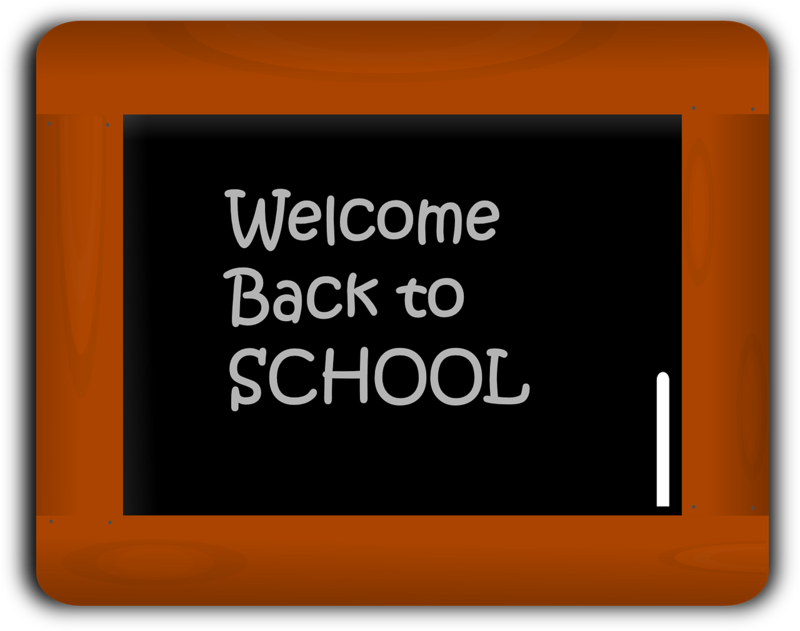 First, I would encourage all of you to take a deep breath and realize that while it may be stressful today, the school year will arrive just as it does every year and you will be there to greet it with a smile. The work that you pour into your classroom is always appreciated by your students whether they tell you or not. Second, remember that we are all in this together! As educators we need to draw on the strengths of our colleagues and share our strengths with each other in order to help all students grow. If you find yourself feeling isolated, jump on Twitter and start talking to the world to ask for ideas. There are many passionate educators who are more than willing to help you out! Check out the #miched hashtag or throw Joe (@jrommel) or I (@bcgeek) a tweet! Third, I realize that the beginning of school comes with a tremendous list of things to get done. Help yourself out and work smarter not harder using a tool like Google Keep which will help you take notes and access them from anywhere. You can even create punch lists for yourself to help you stay organized. The other amazing piece of Google Keep is that you can use it to share your lists with colleagues or family members so that they can help you too! Finally, we all entered the education realm for one main reason, a passion for teaching and learning. As you start the year remember that you can be a learner as well. One of my favorite parts of the beginning of school was learning new things from the students in the first week. Some of those things are amazing, and some will be things that you wish they hadn't learned over the summer (*cough* bottle flipping).